The Cyclus find your love sale. All in stock new and used bicycles are 25% off thru Feb! 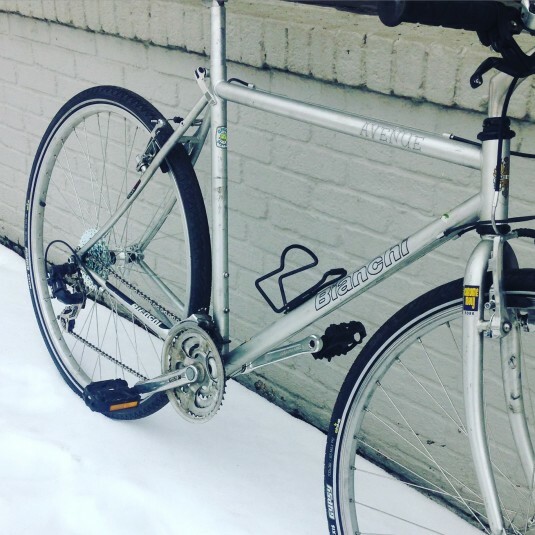 This refurbished Bianchi with handbuilt Sun wheels and new Maxxis tires could be yours for $252! I’m always impressed with how fair the prices are here and how quick the service is. Thanks for being a part of the neighborhood!